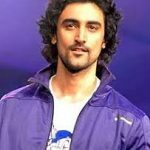 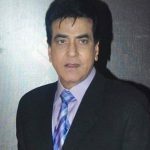 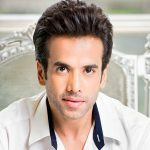 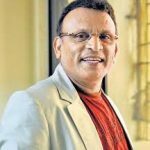 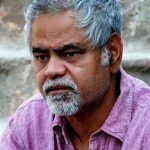 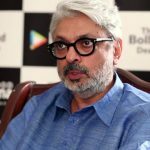 Sanjay is an Indian actor and producer. 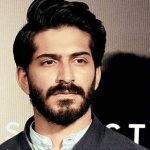 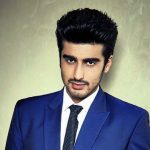 He is the son of producer Surinder Kapoor and is the younger brother of Boney Kapoor and Anil Kapoor. 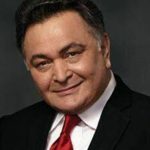 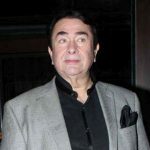 Kapoor made his debut in Hindi cinema in 1995 with the movie Prem, opposite newcomer Tabu. 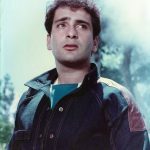 Sanjay went on to star in several films as a leading actor such as Auzaar (1997), Mohabbat (1997) and Sirf Tum (1999). 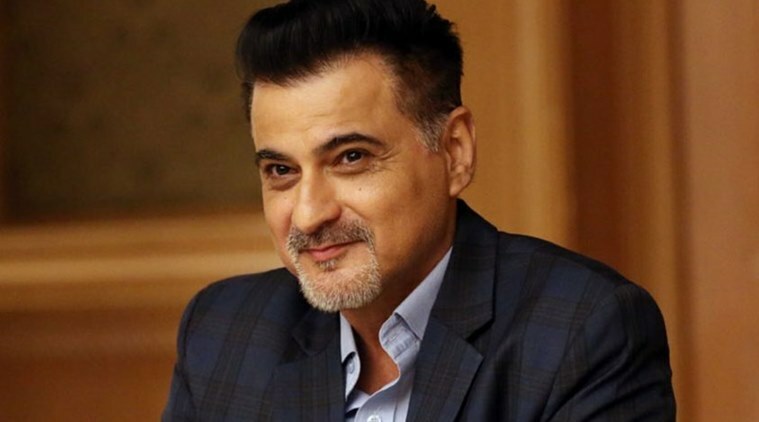 In 2002, Sanjay appeared as a villain playing the psychotic husband of Esha Deol in Koi Mere Dil Se Poochhe. 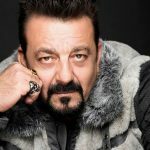 Sanjay did a cameo in the 2017 film- “Mubarakan.” It was the first film in which he appeared along with his brother Anil Kapoor. 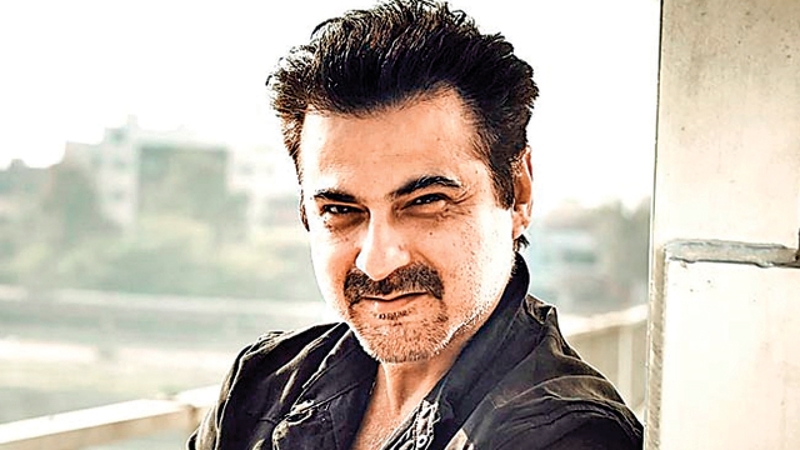 Sanjay Kapoor is an Indian Film Actor and Producer. 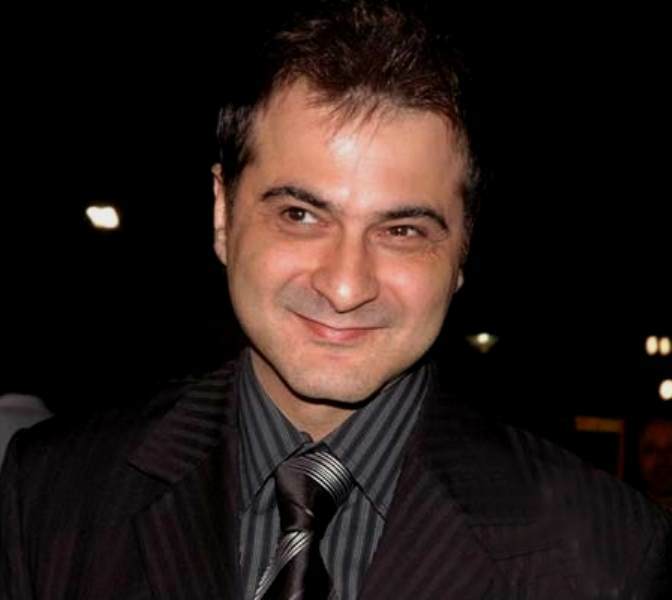 He was born on 17 October 1964 in Chembur Mumbai, Maharashtra, India.